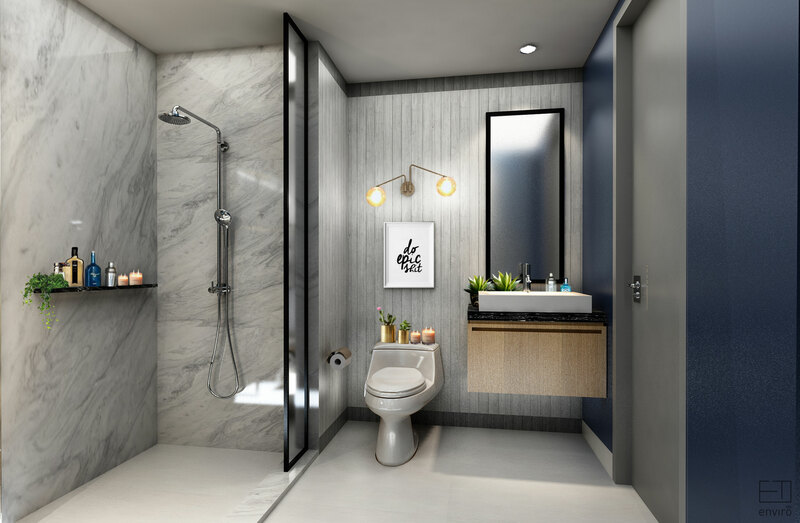 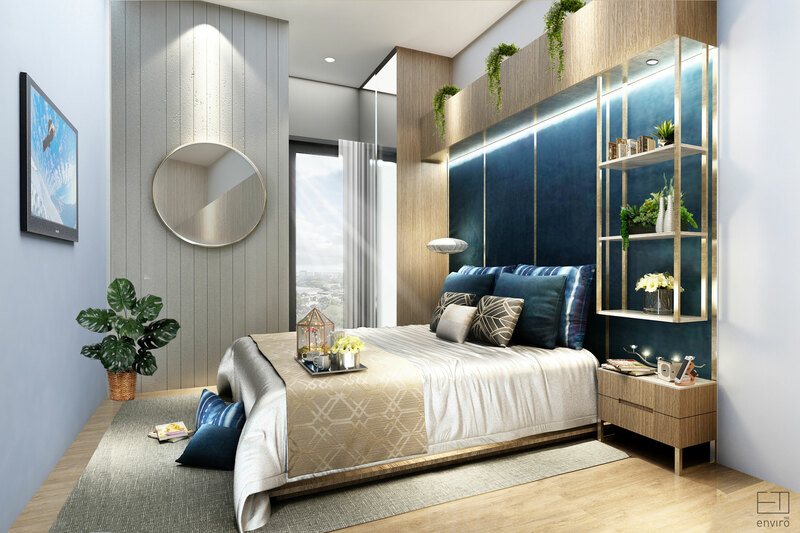 Located at the most prestigious and prime location, One Residence is the first exclusive living space with private concept and world-class design in Batam Island. 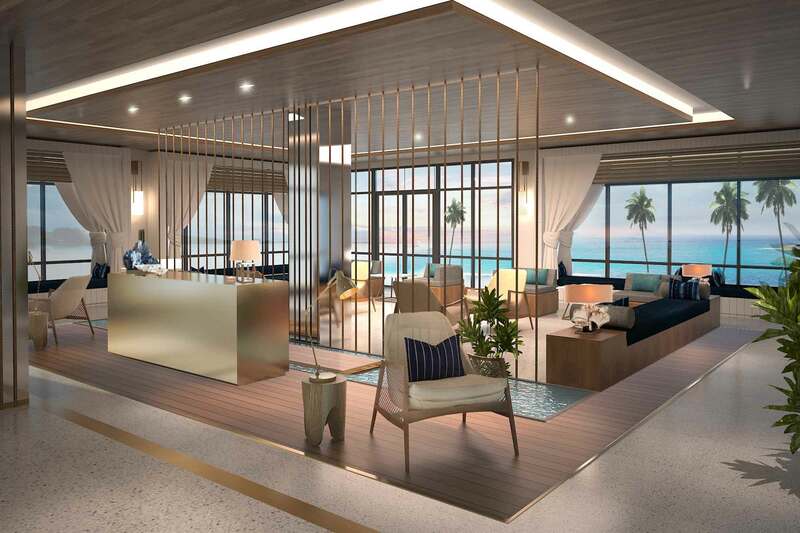 It is directly linked to the international gateway Batam Center Ferry Terminal and only 21 minutes away to Hang Nadim Batam Airport. 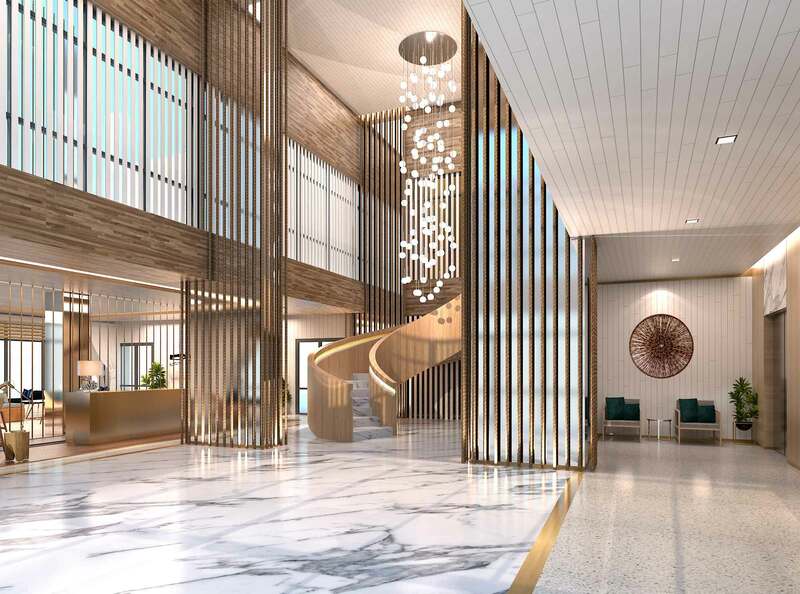 Built in single tower with 29 floors, One Residence has only limited living space 300 units. 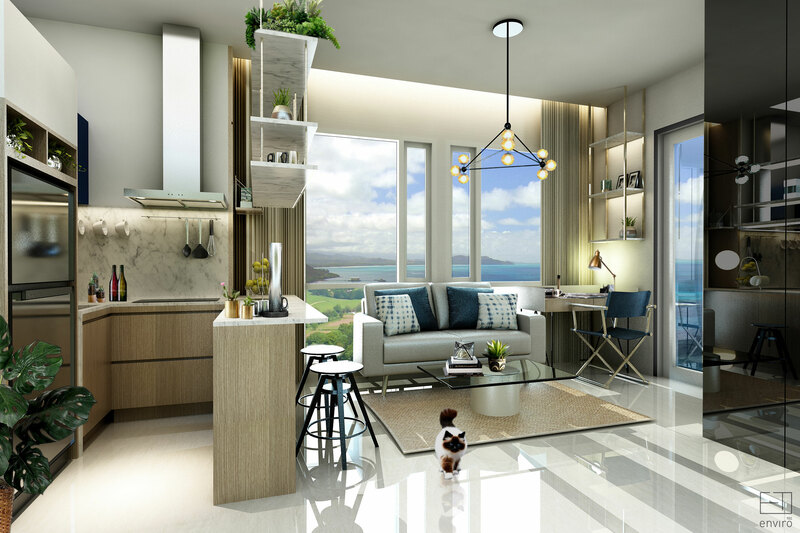 All Residents are indulged with amazing sight of city lights and ocean view.